With the holidays quickly creeping up on us, I wanted to take some time to share my favorite home decor books, and a few that are on my wishlist this year. This are all great options for yourself, or that person on your list that loves to decorate, organize or DIY. Young House Love by Sherry and John Petersik is an obvious choice. I loved following along on their projects when they were actively blogging, this book is a great collection of their ideas and work. Domino: The Book of Decorating by Deborah Needleman is packed full of beautiful pictures and lots of great tips, if you are looking for a great starter home decor book, this is it! The Perfectly Imperfect Home by Deborah Needleman, this book full great tips, but what I truly love are the amazing watercolor illustrations throughout, the book itself is a work of art. Real Simple: The Organized Home by The Editors of Real Simple Magazine offers tons of simple (obviously) and practical ways to organize your entire home. And who doesn't want to be a little more organized? Now, on to the books that I have on my wishlist this year. The Nesting Place by Myquillyn Smith, I just came across The Nesting Place blog earlier this year, and I love it! I don't know why it took me so long to find it, Myquillyn's style is easy and beautiful. In With the Old by Jennifer Boles is an encyclopedia of decor styles of the 20th century. This looks like a great book to have as a reference for all of the amazing decor styles out there. The Things That Matter by Nate Berkus, because, Nate. Berkus. Need I say more? Undecorate by Christiane Lemieux is all about not following "rules" when decorating and shows you how to make your home a reflection of you (sounds familiar...), we could all stand to break a few rules every once in a while. 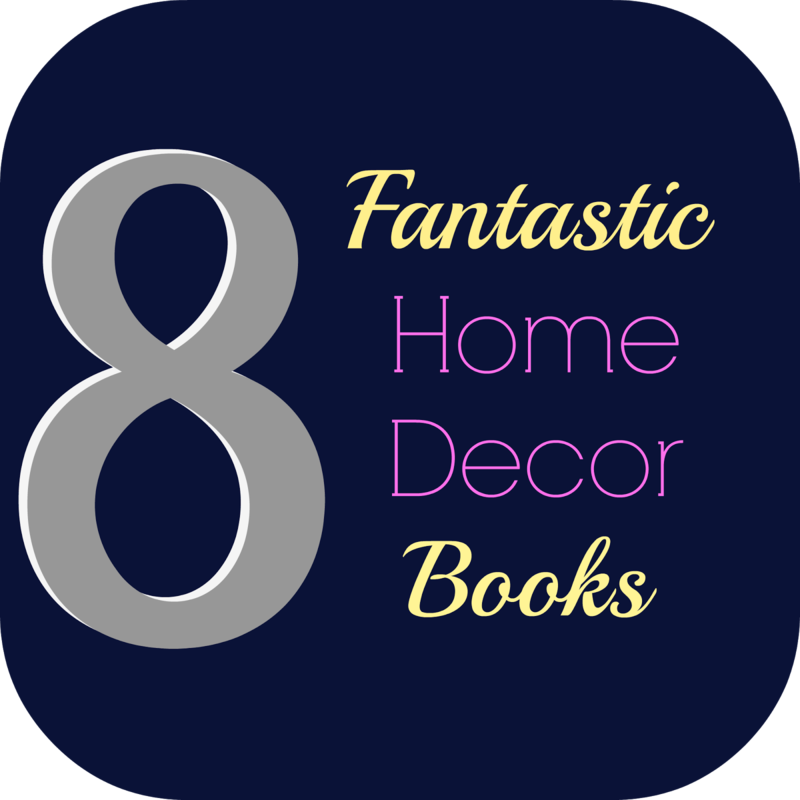 Do you have any favorite home decor books? What ones do you have on your wishlist? Tell me in the comments.